Feed Swift Start® Calf Pellets according to nutritional needs based on age, body weight, environmental conditions and desired gain rate. 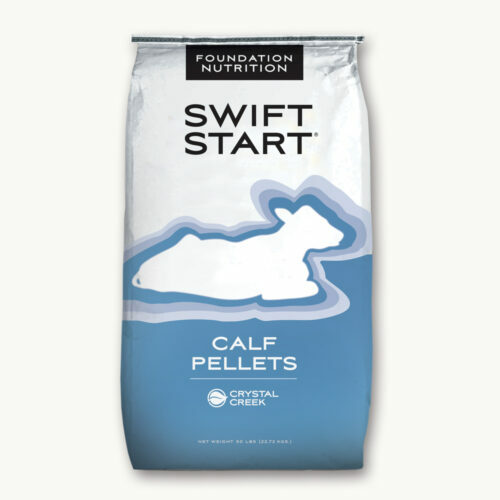 Swift Start® Calf Pellets can be top dressed or mixed with grain. 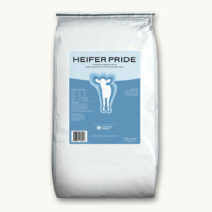 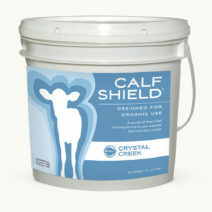 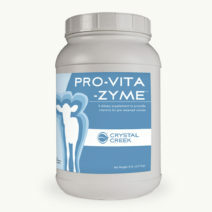 Contact Crystal Creek® for more information on balancing calf and heifer rations.